May 18, 2014 click here. Check our EVENTS PAGE for more Up-Coming Events. The Dominators Hot Rod Club, established in 1957, is actively seeking New Applicants to expand our membership. 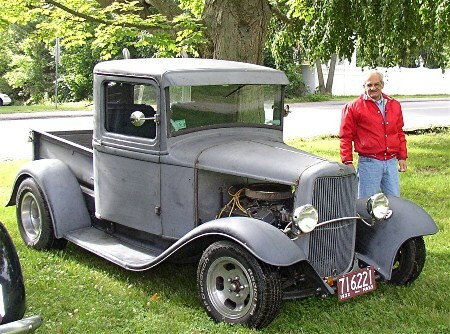 The Club is one of New England's Premiere Hot Rod Clubs with great members and great cars. We want to share this unique experience with new members to carry the Club into the future. Use our CONTACT PAGE to request an Application. We would like to see your name in The RIDES SECTION of the Web Site. Click here for pictures from earlier Cruises.